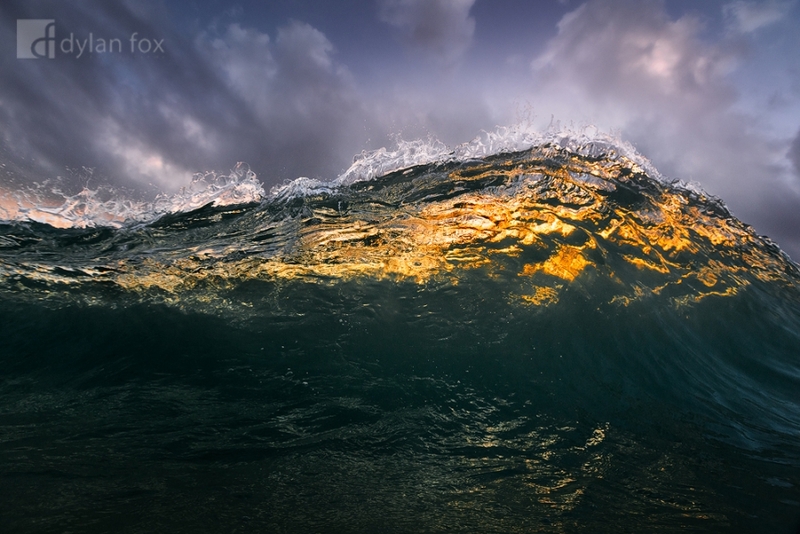 The setting sun glows behind this Scarborough Beach wave making it come to life with colour. A split second captured from directly under the waves peak just as it starts to curl over. Secure your limited edition, Scarborough Beach photograph, 'Backlit Peaks', by selecting your desired print size in the menu to the right.